With medical inflation soaring as high as 15%, you can never predict the amount of money you will have to spend on unexpected hospitalization bills. Therefore, you avail a Health Insurance for yourself and your loved ones. There are a number of Health Insurance Plans that you can buy, like Individual Health Insurance Plan, Family Floater Health Insurance Plan, Group Health Insurance Plan, etc. 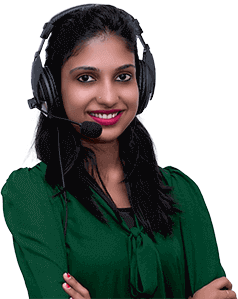 These plans help extend the coverage of individual or group health insurance plans after you have exhausted the sum insured of an existing Health Insurance plan. 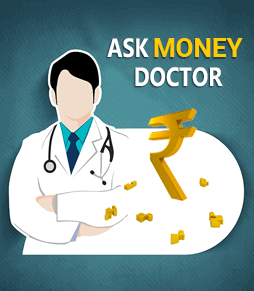 Thus, availing a top-up plan enhances his existing health plan coverage at a lower cost. What do you need to know about top-up plans? Top-up health plans will start covering hospitalization costs only after the sum insured of Rs 5 Lakhs (in this example) has been crossed. The sum insured of an existing plan serves as a deductible amount for a top-up. 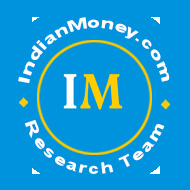 You need to exhaust the sum insured in one go to apply the top-up plan. Which means it should be a single hospitalization for a single illness. Same applies to a family floater where two members are hospitalized with individual bills. If you need to be hospitalized in cases where you fail to recover from the same illness for which you were treated, within 45 days of discharge, it is called a relapse and is considered as a single illness. Top-up plans are independent covers. These can be bought separately from the existing policy from different insurers. The higher the deductible, the cheaper will be the Top-up plan. 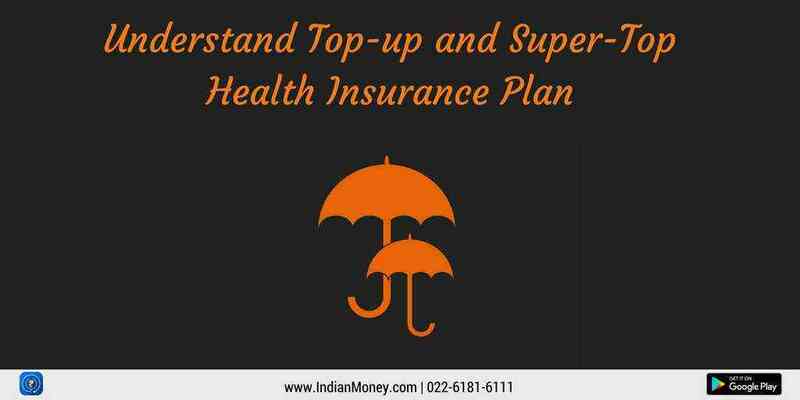 What is a Super Top-up Plan? Unlike a Top-up plan, a Super Top-up covers hospitalization expenses over and above the threshold limit of the sum insured in multiple hospitalizations.For example, let’s say that Mr X suffers a second heart attack after 6 months post-treatment for his first heart attack. The bills come up to Rs 7 Lakhs. Here, the relapse happens after 45 days. Hence, even if his top-up plan has a balance sum insured, he cannot use it. Had Mr X opted for a Super Top-up plan instead, with a cover of Rs 8 Lakh and a threshold of Rs 5 lakh, this plan would cover the additional sum of 2 Lakh for him.